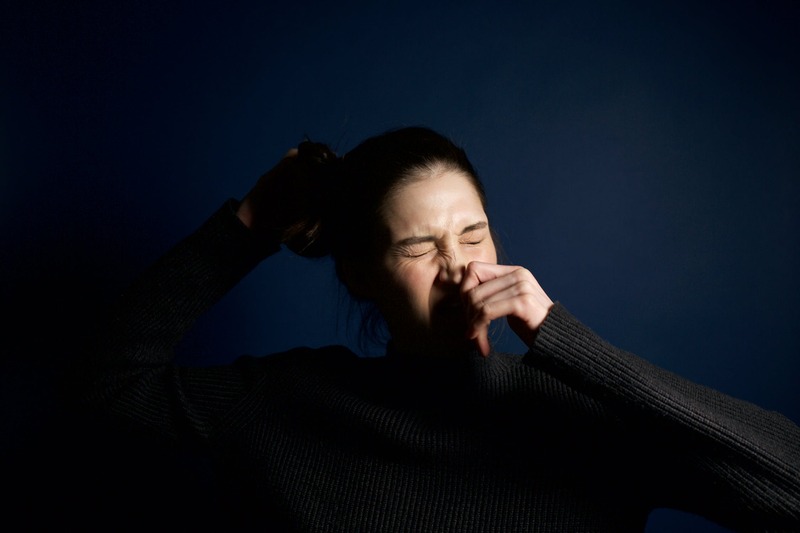 Especially during the spring, allergies can be overwhelming and make life incredibly uncomfortable. Luckily, allergy sufferers can find substantial relief from natural remedies. Apple cider vinegar is an age old remedy that is often recommended for a variety of health conditions. Due to its ability to reduce mucus production and cleanse the lymphatic system, apple cider vinegar is useful for fighting allergies. Nettle leaf is a natural antihistamine that can be very effective. It naturally blocks the body’s ability to produce histamine and can be made into a tincture or tea. However, when it comes to allergy relief, capsules made from dried nettle leaves are the easiest and most effective option. While this treatment does not have much scientific evidence to back it, many claim local honey has successfully treated their allergy symptoms. Foods, teas and spices with known anti-inflammatory benefits may play a role in reducing unpleasant allergy symptoms. A 2016 study in the Journal of Nutritional Biochemistry found that ginger given orally to mice reduced sneezing and congestion as well as lowered mast cell response. Green tea shows similar effects.